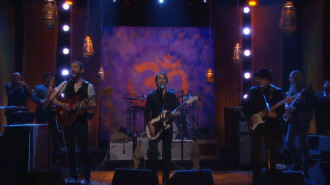 Beck, Paul Simon, Norah Jones and Dhani Harrison performed live on stage playing songs from All Things Must Pass and Abbey Road as Conan O’Brien hosted the George Harrison Week. 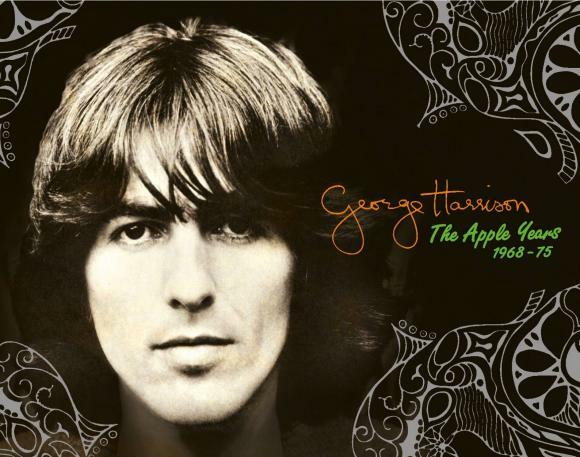 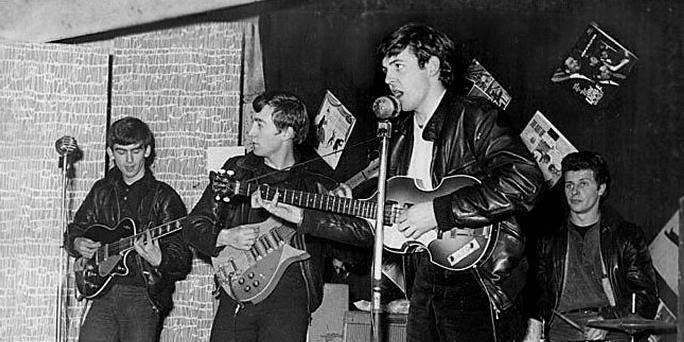 George Harrison’s first six solo albums, released between 1968 and 1975 on The Beatles’ Apple Records label, have been digitally remastered from the original analogue masters for CD and digital release on 22 September by UMG. 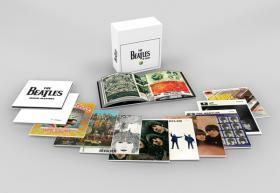 Now you can have The Beatles’ nine U.K. albums, the American-compiled Magical Mystery Tour, and the Mono Masters collection of non-album tracks in mono on 180-gram vinyl LPs with faithfully replicated artwork.